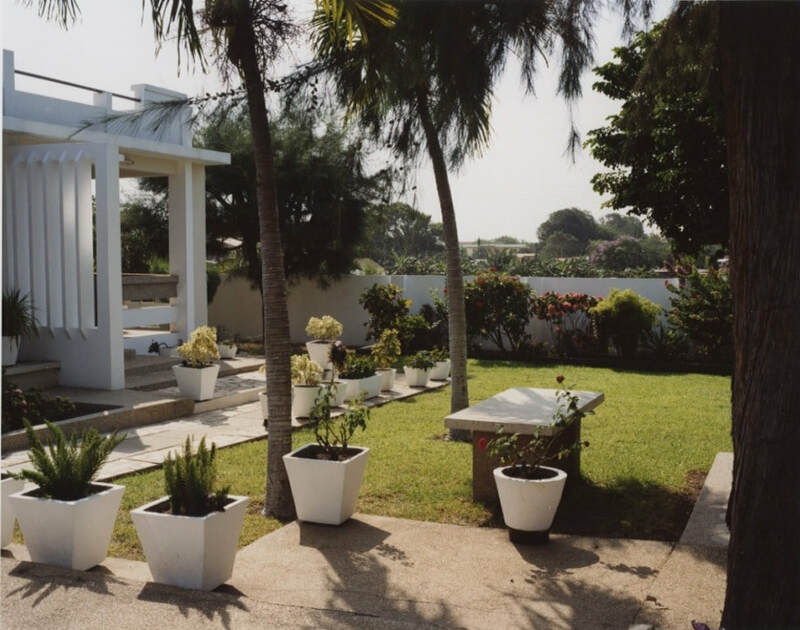 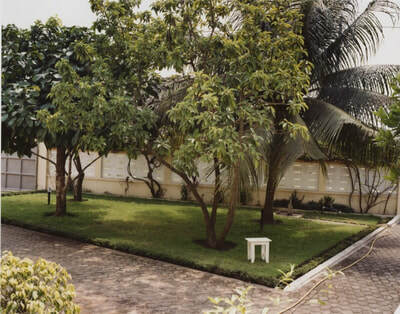 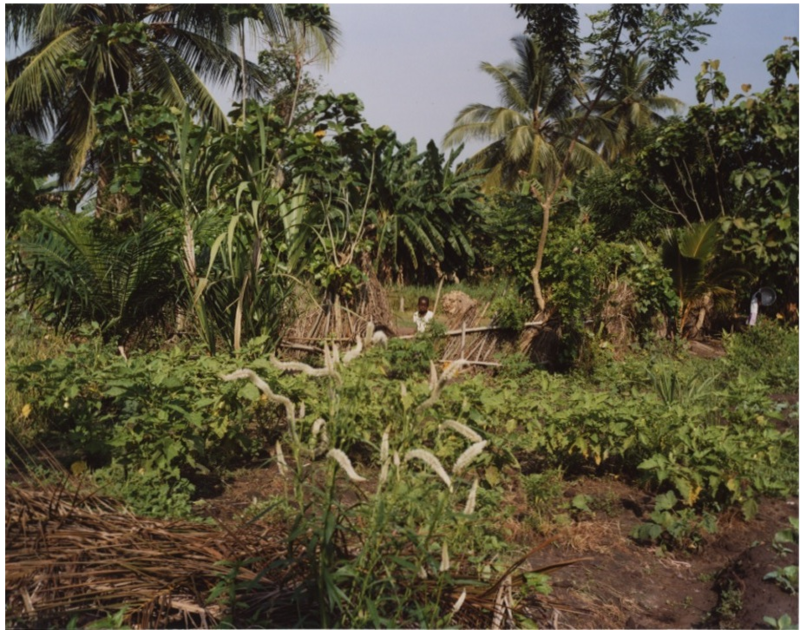 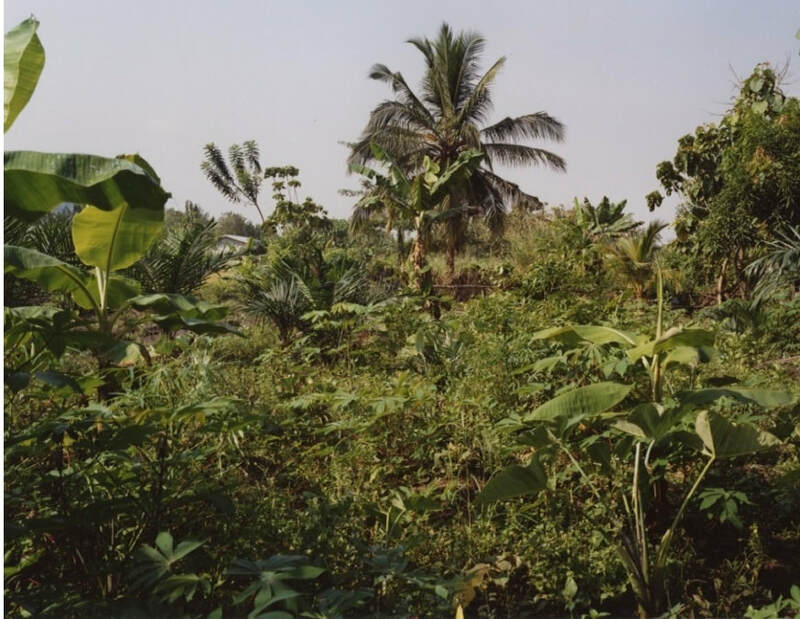 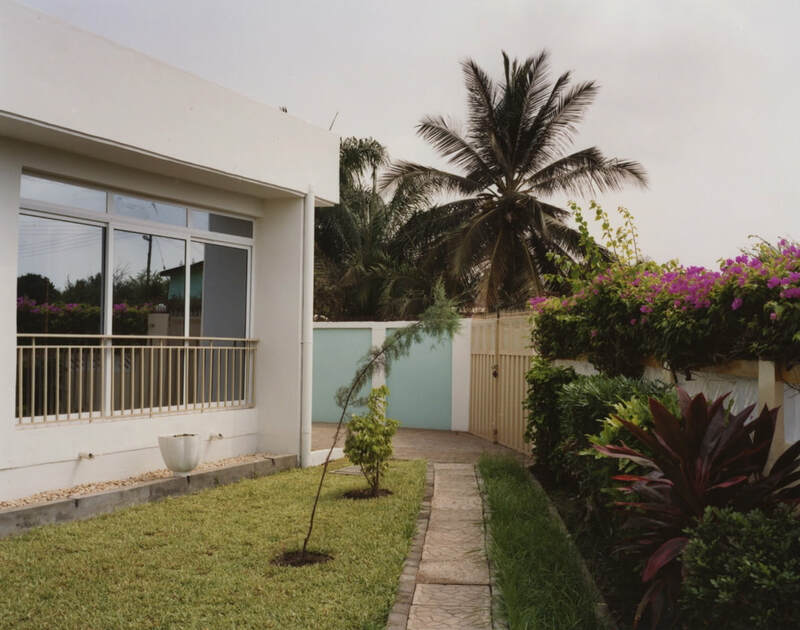 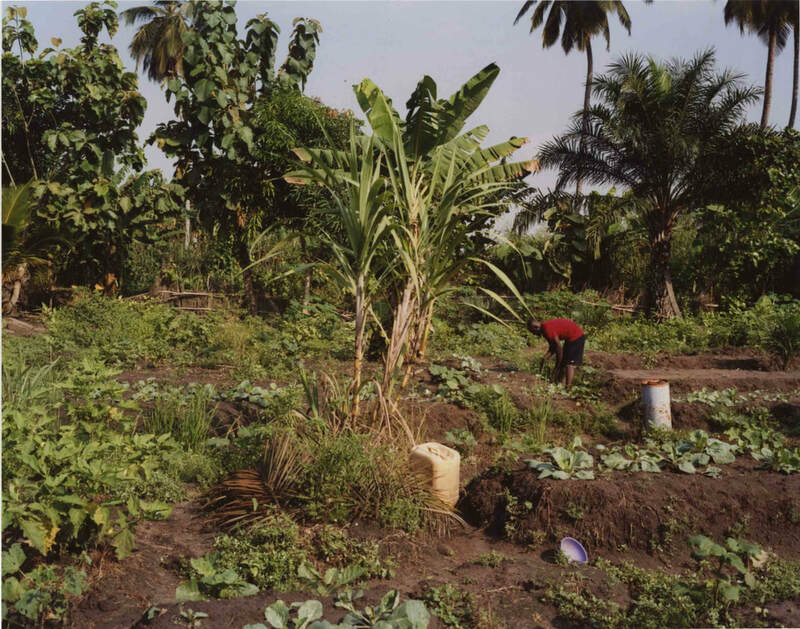 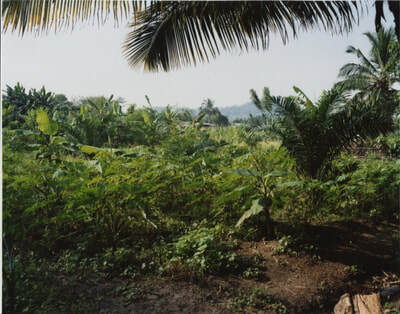 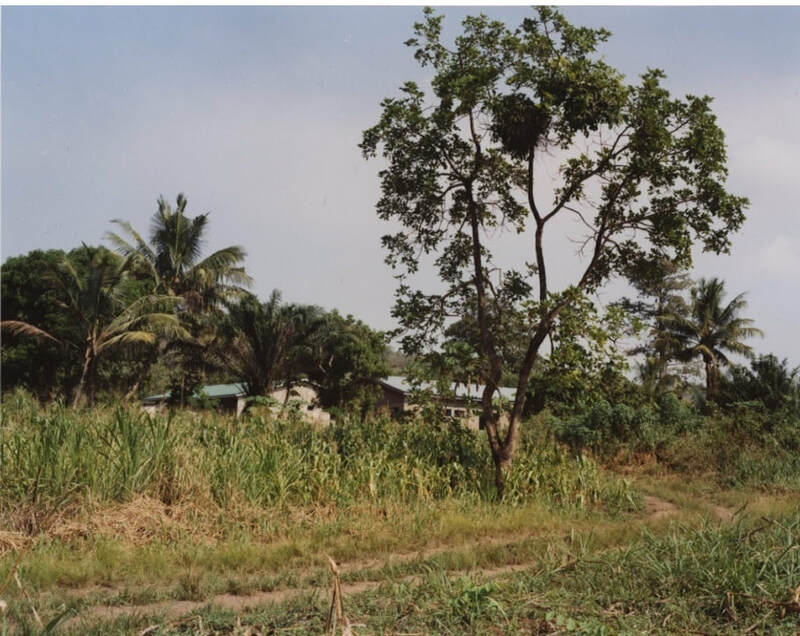 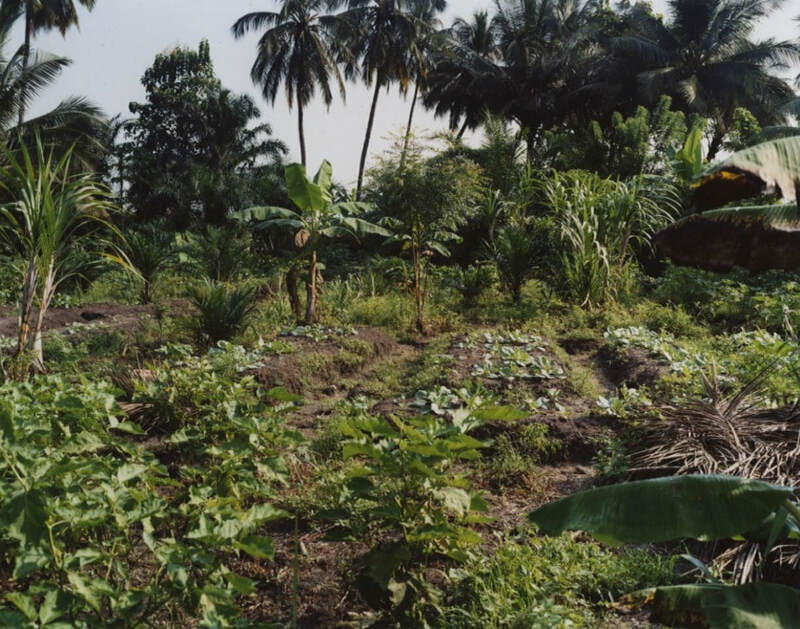 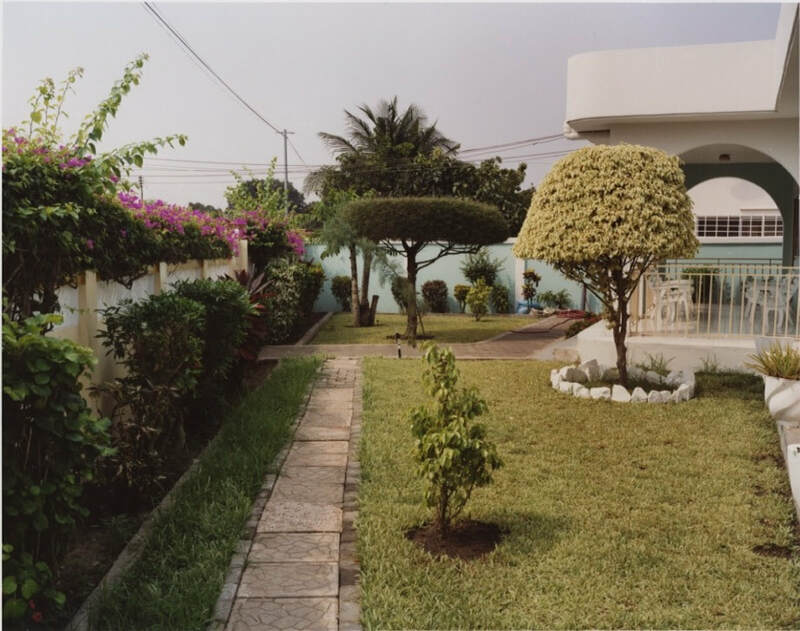 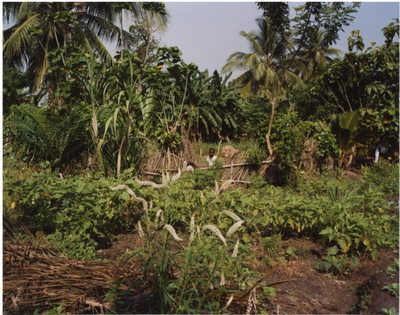 The Country & The City (2009) documents private urban gardens and rural small-holdings in Ghana. 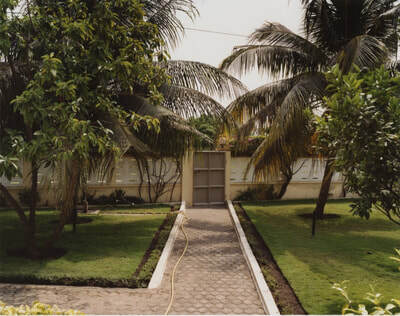 It offers an inside view of Ghanaian walled compounds, contrasting the pristine horticulture with the relaxed sprawl of rural small-holdings. 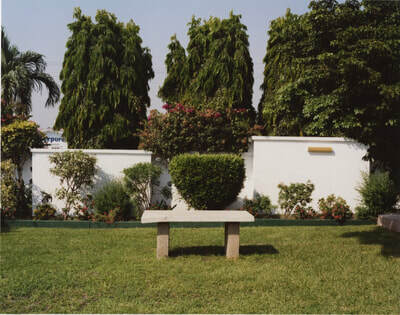 It was an opportunity to think about different horticultural aesthetics and landscape beyond the European context.